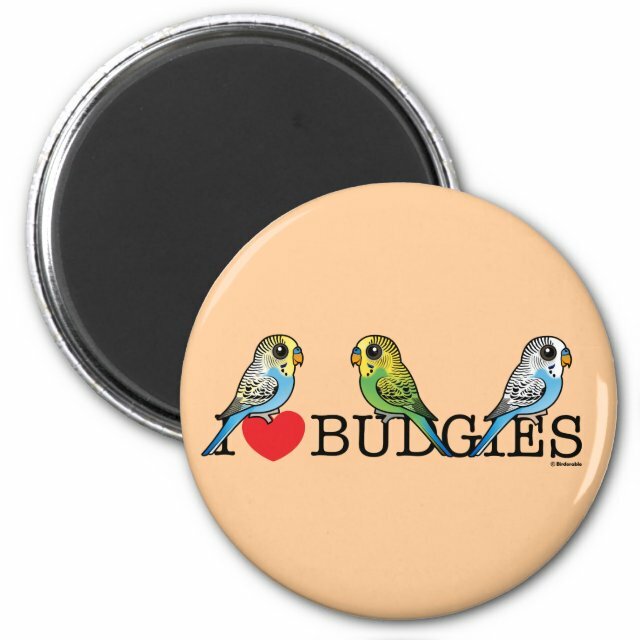 This cute cartoon bird design has three Birdorable Budgerigars in a row with the text I Love Budgies. A perfect gift idea for budgie parakeet parronts. You can customize this gift! Move the design around, change the product color or style, add text or images -- make it your own!